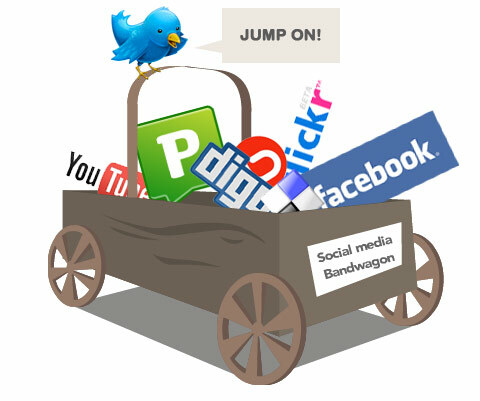 Facebook advertising continues to play a larger role in many businesses online advertising mix. With more people using Facebook than ever, their ad offerings have diversified considerably since the beginning. What’s more, every time Facebook updates its User Interface, new ad dimensions are also implemented. It can get pretty confusing! Especially if you want your ads to look impressive, and professional. 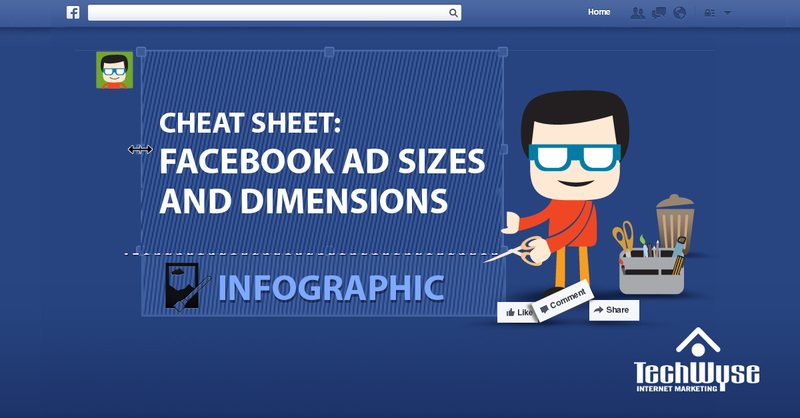 We’ve put together an Infographic that outlines all of Facebook’s current ad dimensions and specifications. Everything you need to ensure your Facebook ads are optimized correctly can be found here! This infographic has been immensely useful for our social media management team. If you find it useful, please share with your friends! You can also embed this Infographic in your own webpage or blog by using the embed code found below. Thanks, and happy ad building! A very big thanks to Rajesh, Saumya and Sreelal for their contribution! Great Post. It is very interesting and useful for my FB ads projects. Thanks for sharing the valuable information here. This is fantastic, I always struggle to remember the different ad images I need for each type, thanks for sharing. Submit and promote your infographic for free. This is a very informative post regards facebook ad specifications & dimensions . Your effective infographic presentation is very fantastic and great help for us. Hope you will publishing more post on this topics. Yeah this is great. Thanks a lot for this. 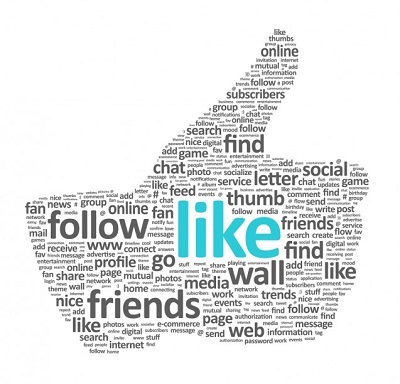 I have experimented with a few posts boost and page like. All have been accepted and successful. I have learned here the impact of dimensions, character amount importance. Thank you for sharing each example. This kind of clear, concise information is invaluable for people who are looking to advertise effectively on Facebook. Thank you for putting together such a detailed set of instructions for people looking to make good use of social media for advertising. Thanks for the great post! I would love to see more infographics from you about the various topics you blog about. 🙂 I have always found them to be some of the best type of blog posts, usually viral ones at that! Thank you for this awesome information – excellent, detailed resource. Keep up the good work.